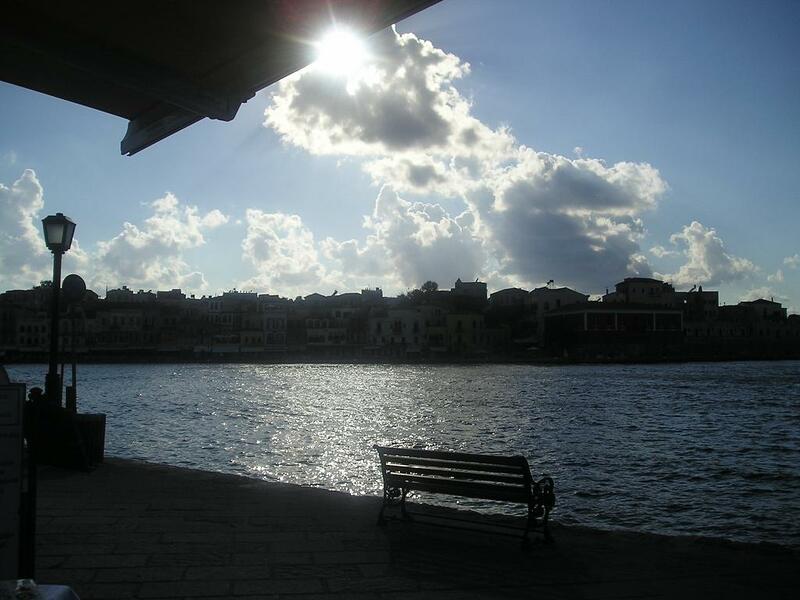 Visit Chania and many other tourist attraction in Crete. A seaside town that has evolved into a modern touristic resort is located on the northeastern prefecture of Chania near Rethymnon. During the holidays season, at the city square, owners lay tables and chairs outside their cafés and restaurants. A method to attract customers for a cool drink under the shade of the beautiful Eucalyptus trees. Walking through the narrow roads and the souvenir stores, clothes, jewelry, artwork and many more. Not far from the town square, the seafront with traditional fishing boats and transportation to beachfront areas along the coast. 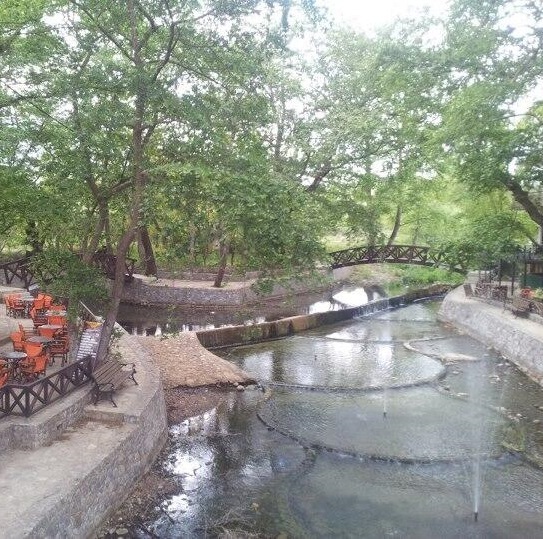 The Almyros stream, travels down from the White Mountains discharges onto the beach of Georgioupolis and it is the longest on the island. Along the seafront stretches the beach of Georgioupolis where traditional taverns and café-bars offer alternative entertainment for all age groups. 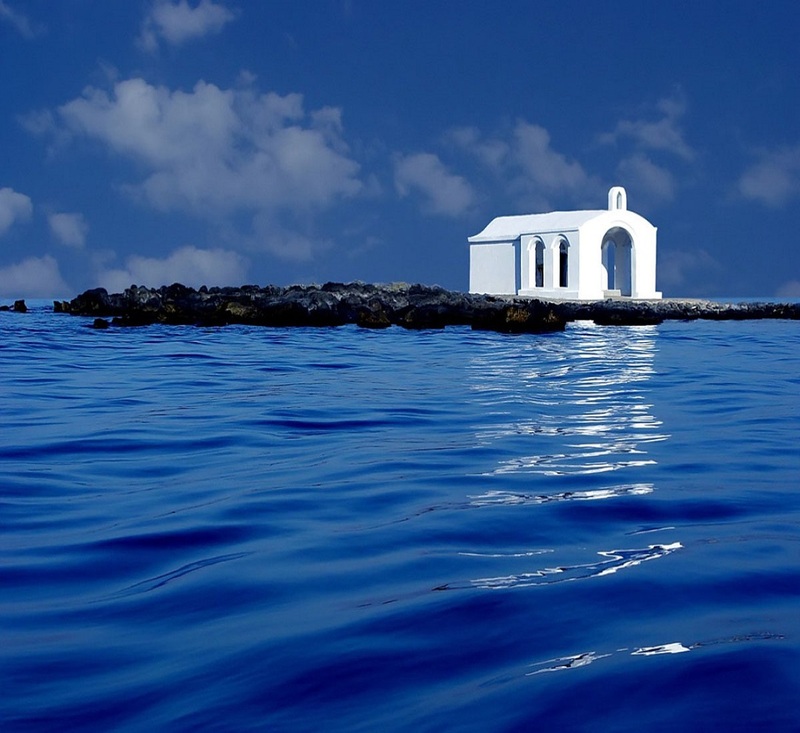 A popular landmark, is the picturesque chapel of Saint Nikolas which is built on rocks that have been placed a little off the shore acting as a pier. 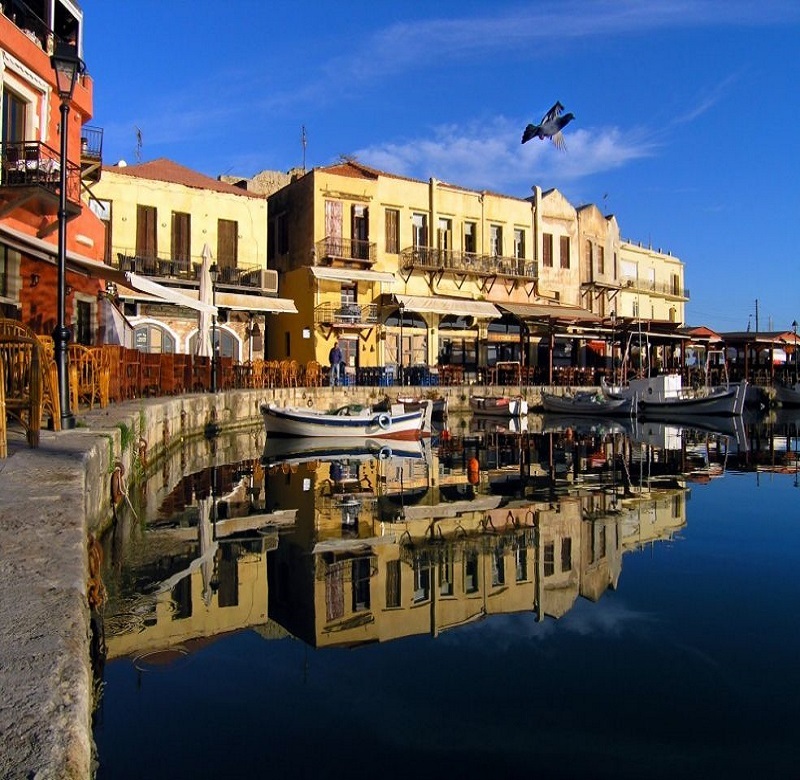 The city of Rethymnon is the historic capital of the prefecture of Rethymnon. Venetian and Turkish monuments, preserved elegant traditional houses, historic neighborhoods are evidence for the rich history and the significant inheritance of the people who live there. The picturesque Venetian port you can visit "Forteza" and other Venetian monuments around the Fortress. Byzantine churches stand to remind of the grandeur of the Byzantine Empire. As the night falls the town seems to wake up to the warm ambiance of restaurants, bars and shops which offer delicious traditional Cretan dishes and fun activities. The vast beachfront of Rethymnon is renown for its golden beaches and clear waters. Featuring well organized facilities and sea sports. Episkopi beach located in the prefecture of Rethymnon lies 10 minutes from Lake Kournas offering the long sandy beach attraction of the Rethymnon beachfront. 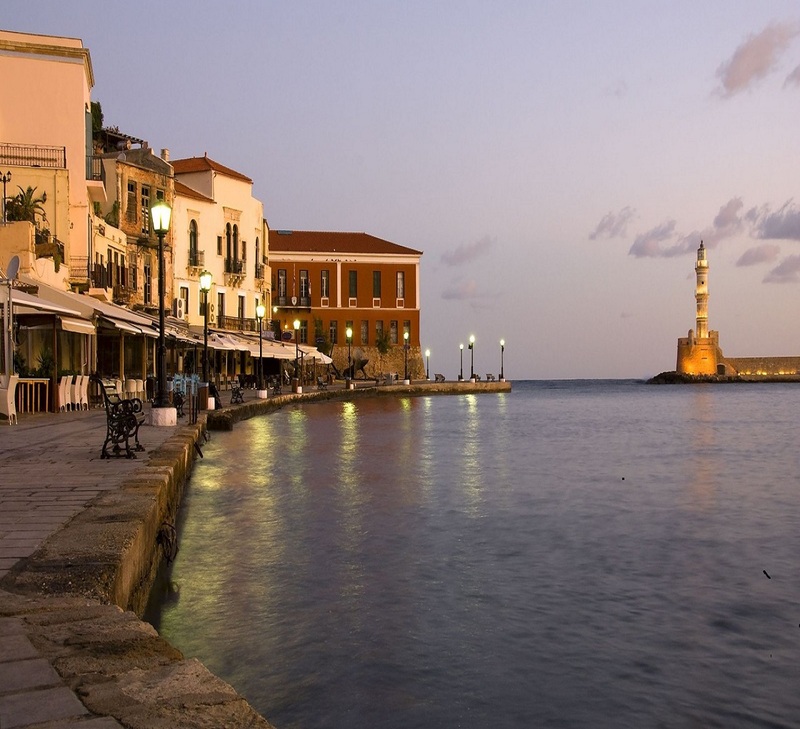 Besides its natural beauty and history, the town of Rethymnon is also famous for its night life. A historic city, also known as "Venice of the East". It is the capital of the prefecture and stands out for its charm and elegance. The new town is a modern urban center with architectural styles which are testimony to the diverse cultures that once lived there and left their mark the history. The old town, built on the ruins of ancient (Minoan) Kydonia, spreads around the Κasteli (Fortress) Hill. The town is surrounded by districts where once lived people of diverse nationalities, cultures and religions. The monuments left behind gave the town of Chania its distinctive character. In the north part of the town, lived wealthy Greeks during the period of Turkish occupation. You will find elegant Venetian houses but also Turkish houses. Below the Firkas Fortress, you will find shops with traditional artifacts, textiles and items of popular art. At the Jewish District, you will find the Synagogue, the church of Saint Francis and the Archaeological Museum. The Syntrivani District, took its name from the fountain built there by the Turks. A popular landmark is the mosque of Hassan Pasha and the promenade with the Venetian Lighthouse. East of the port lies the Kasteli district and archaeological evidence reveals that the area has been occupied by people dating to the Minoan period. Next is Splantzia, a former Turkish district, with the church of Saint Nikolas and the byzantine church of Saint Roccos. Outside the eastern walls of the old town, lies the historic district of Koum-Kapi; Bedouins Arabs lived and worked there during the 18th century. Today it is a “hang-out” district for young people with theaters, cinema, bars, and music halls. A highly touristic attraction, located in southwest Crete, was created by a small river running between the White Mountains and Mt. Volakias. 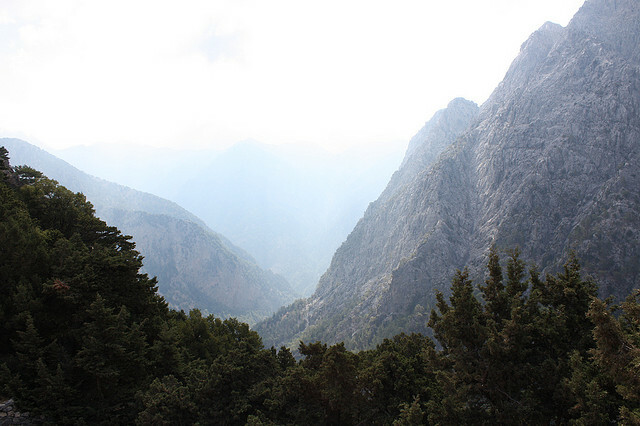 Samaria is 16 km long, starting at an altitude of 1,250 m on its northern entrance which leads down to the shores of Agia Roumeli. The most famous part of the gorge is a stretch known as the Gates, a passage nearly four meters wide and 300 meters deep. A national park since 1962, became a refuge for the Cretan goat the kri-kri. Organized tours help to complete the walk from Omalos to Agia Roumeli where tourists must sail to the nearby villages of Sougia or Hora Sfakion. There they could spend the night or take the bus back to the city of Chania.